Police officers found 17 gamblers in one room of the house. When they were arresting the group, approximately 35 people attacked the police officers. Things got out of control and riot control agents in addition to extra police officers arrived at the scene to regain control. A police spokesperson revealed that the ongoing investigation may lead to additional arrests. In July, we reported about an extensive gambling raid in the Ganjam district. The raiding team consisted of two police inspectors, in addition to several police agents. 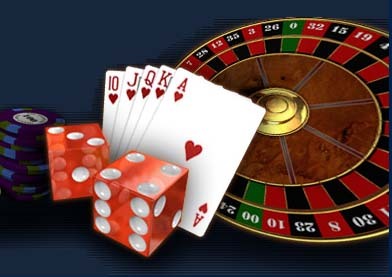 Last week, six Malviyanagar police officers were suspended after they had raided an illegal casino. The suspended cops had raided the illegal gambling den without permission and they had failed to report the operation. Local media report about corruption as the police officers had allegedly accepted bribes from the suspects.